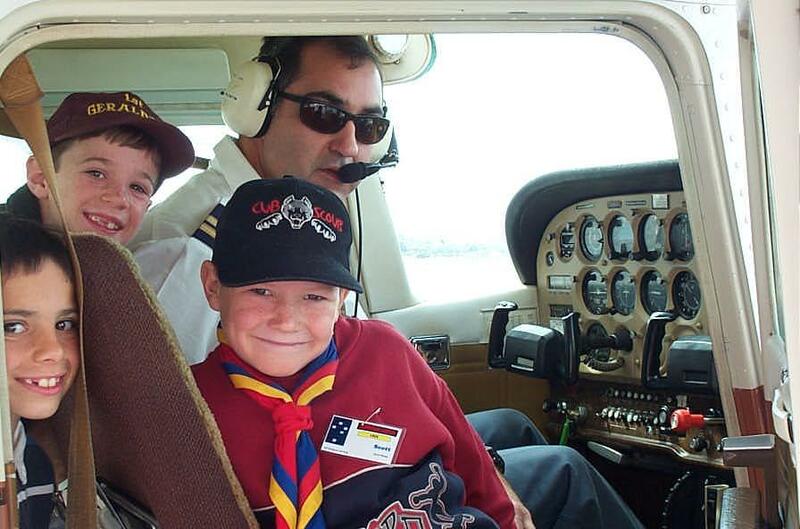 Enjoy the excitement of this scenic flight which takes a complete orbit around Rottnest Island. 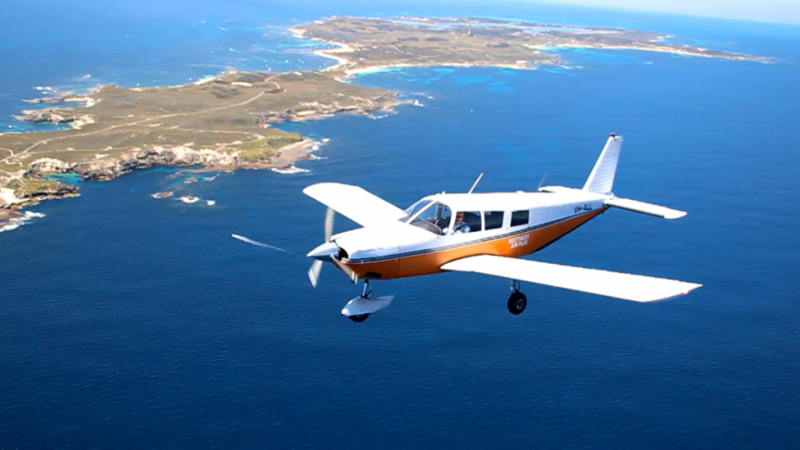 Departing from the Rottnest Island Airport, experience the adventure of seeing the Island from the best spot! Want more time in the air? 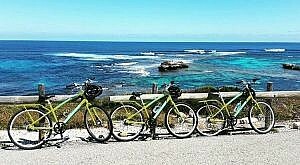 This scenic tour includes two complete orbits around Rottnest Island at different altitudes. 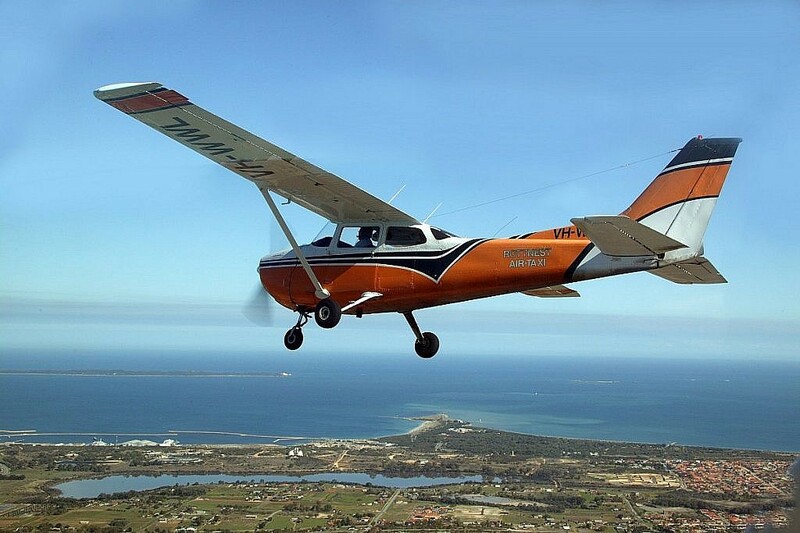 Departing from and landing back at Rottnest Island Airport, this flight takes you to Perth City, Fremantle and around Rottnest for a great view! The above tours can all be booked by us on your behalf, call us on 08 9246 1039 for more information and to book.